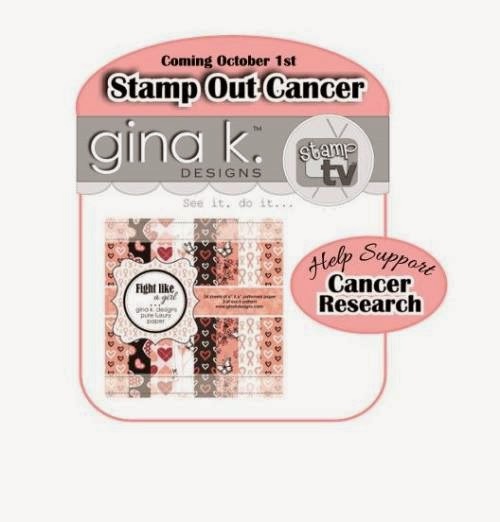 I am excited to announce I was selected to be a guest designer for Gina K. Designs for the October releases. It has been torture not telling LOL. 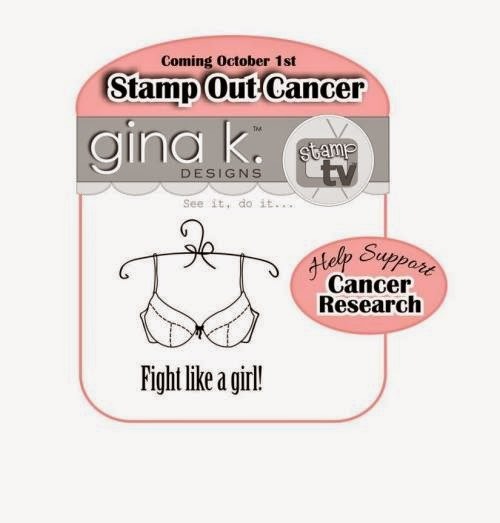 First up is a special event starting with a special blog hop - "Stamp Out Cancer" starting at Gina's blog. I'll have all the links here as well so be sure to visit. The event will go for an entire week with daily challenges. There are prizes for each day! It is sure to be a ton of fun! Then starting October 15 there will be a new release. 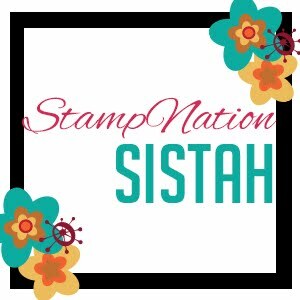 If you are a member of the StampTV Kit Addicts group there has been a sneak peak of a new kit. 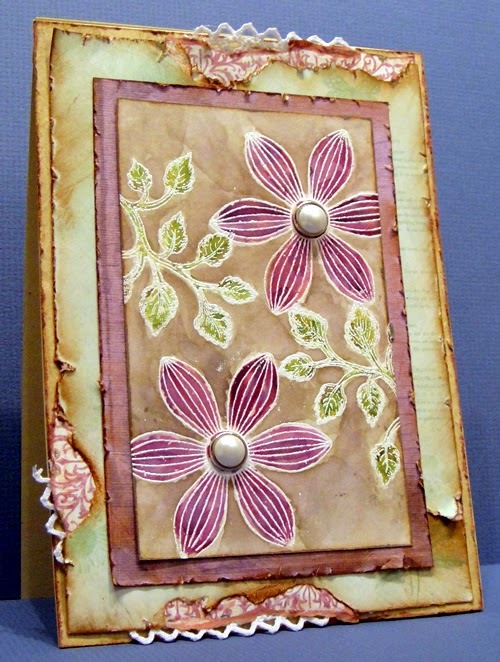 HEARTFELT CREATIONS SEMI FINALST - PLEASE VOTE! 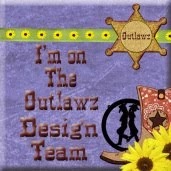 I am excited to announce that I have been chosen by Heartfelt Creations as a Semi Finalist for their Design Team. I need your support. Heartfelt creations has voting. Vote for your favorite Semifinalists: We would love to have you participate and vote your 5 favorite semifinalists. Review each one of their blogs and then CLICK HERE to submit your vote. When you vote, you will also be entered into a drawing to be eligible to win a $50 HC Gift Certificate. You can only vote one time and you have to select 5 or more to be eligible to participate. Voting ends on September 30th, 2014." So after you check the other Semi Finalists blogs (Heartfelt Creations Blog) then CLICK HERE to vote for me. Remember to vote for at least 5 people for your vote to count. 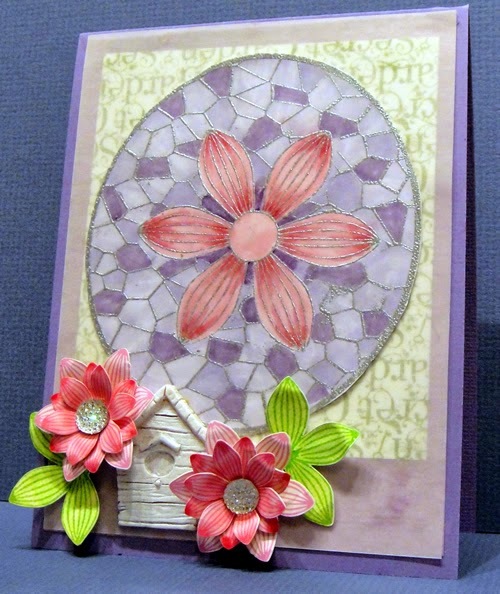 I only had one Heartfelt Creations stamp so I used that for my entry on 2 of my cards. My style is different then most of the current team so I am hoping that is a good thing to add some variety LOL.